To view other photography for sale click on the link below. 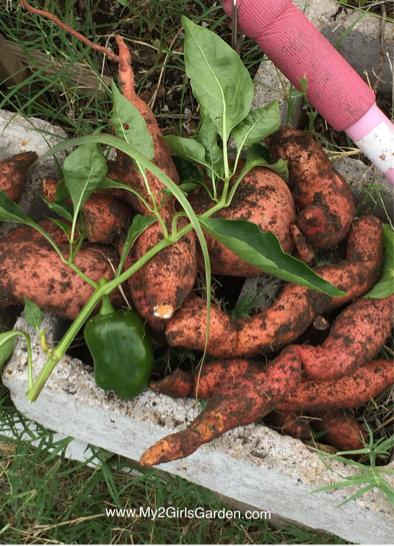 Harvesting sweet potatoes-the incredible food. Lemongrass is growing in the community garden. 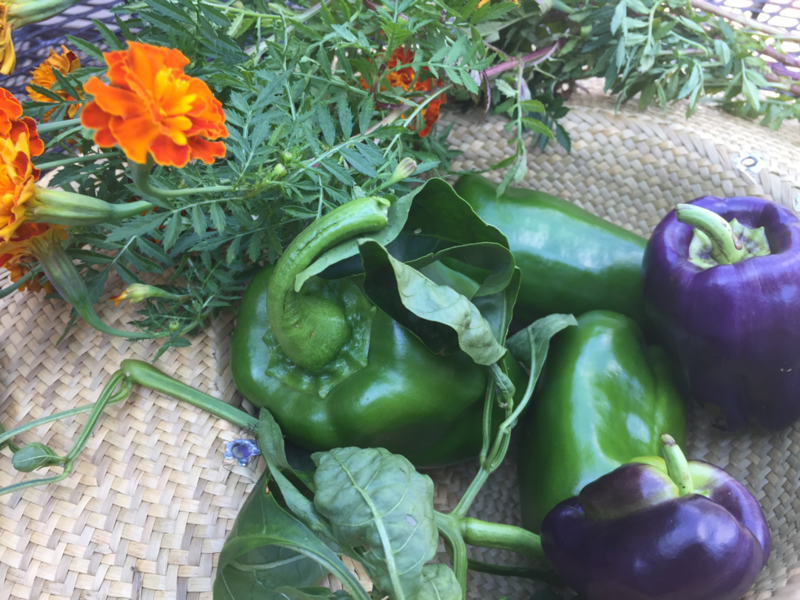 Look at what's growing in our fall garden! Our speaker for this meeting was Cresanda Allen, environmentalist and owner of Sankofa Science Solution. 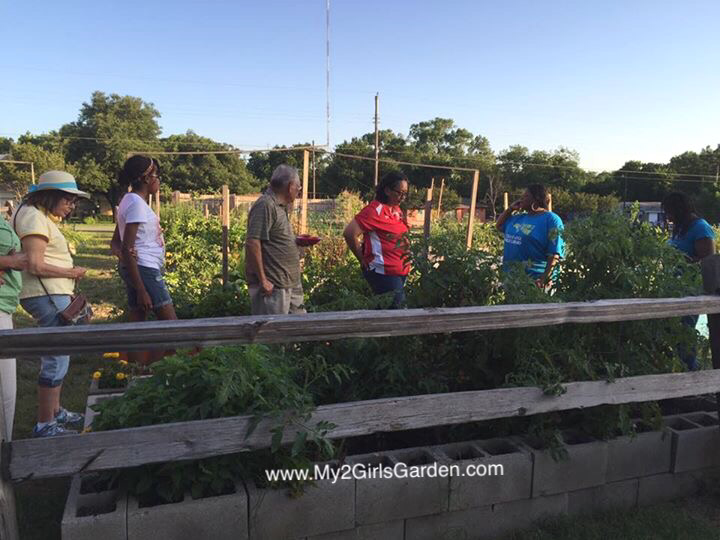 After the meeting, members and guest of the community garden club take a walk through the garden. Members and visitors getting a closer view. All play dates lead to the garden. I met some really cool people from ROMakerspace. The last watermelon harvested in early October. A Watermelon-just one of the things growing in my backyard. My marigolds announce that it's fall. This is a piece of Garden Art I saw at a local business. Creative Garden of the Week. The picture tells the story. Repurposed plastic bottles, filled with soil and herbs planted. Great idea. I would love to hear from you. Any comments or questions please use contact form.